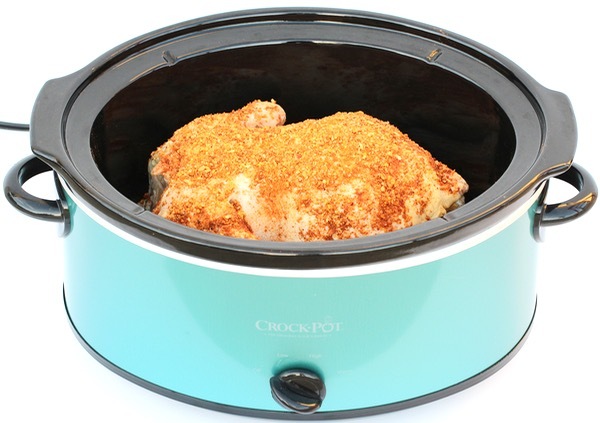 Keep dinner simple and delicious with this Easy Whole Chicken Crock Pot Recipe! 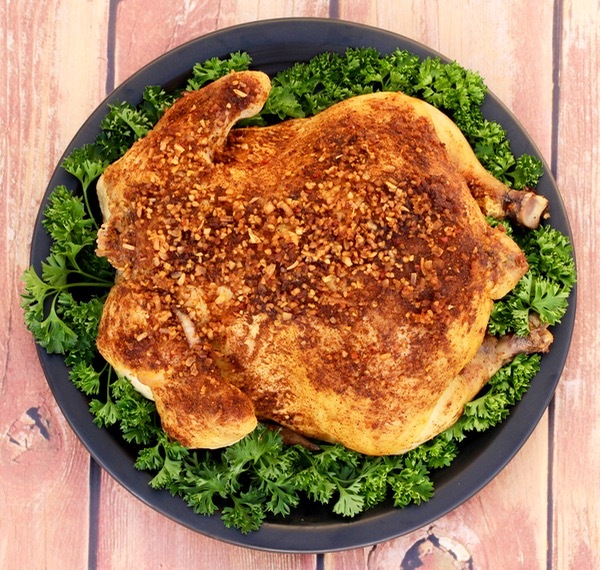 I’m telling you… cooking a whole chicken has never been easier… or tastier! 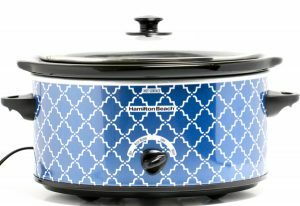 Another Slow Cooker Recipe to the rescue! Add it to your menu this week for an easy dinner! Place ½ of sliced Onion inside of Chicken. Place remaining sliced Onions on bottom of your Crockpot, then place your Chicken on top. Generously sprinkle Rub over top and sides of Chicken. 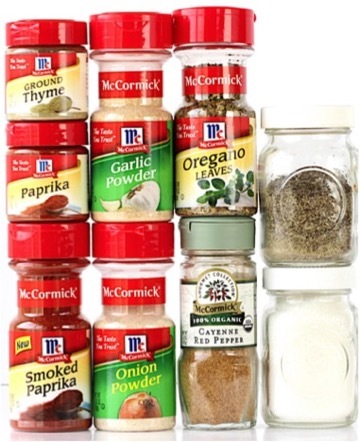 Select one of these easy Dry Rub Recipes for your seasoning blend. So easy, so versatile, so easy to tweak to your families liking! 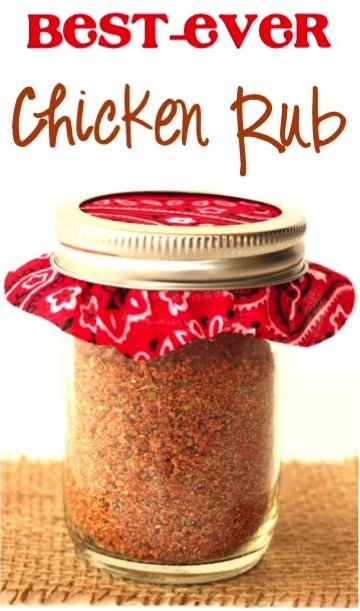 If you need a versatile chicken dry rub recipe, you just found it! 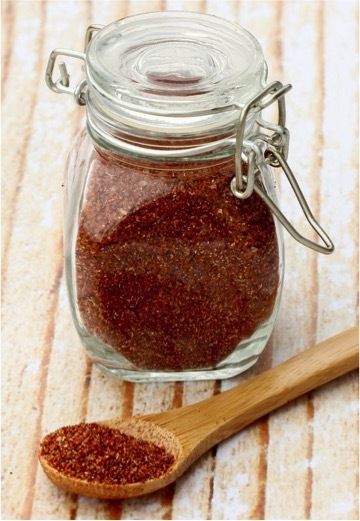 This Smoked BBQ Rub Recipe is packed with flavor and simple to make! The perfect compliment to your favorite Barbecue Sauce! I love knowing what I’m putting into my food and with this rub, that means a whole lot of yummy flavor. 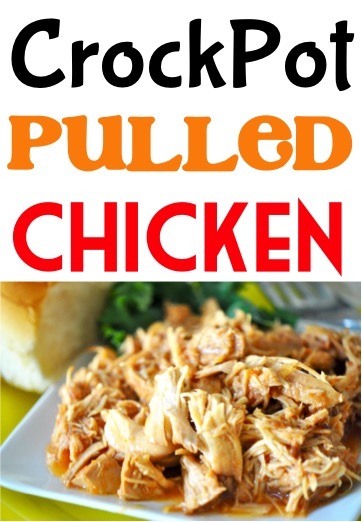 Tried this Whole Chicken Crock Pot Recipe?